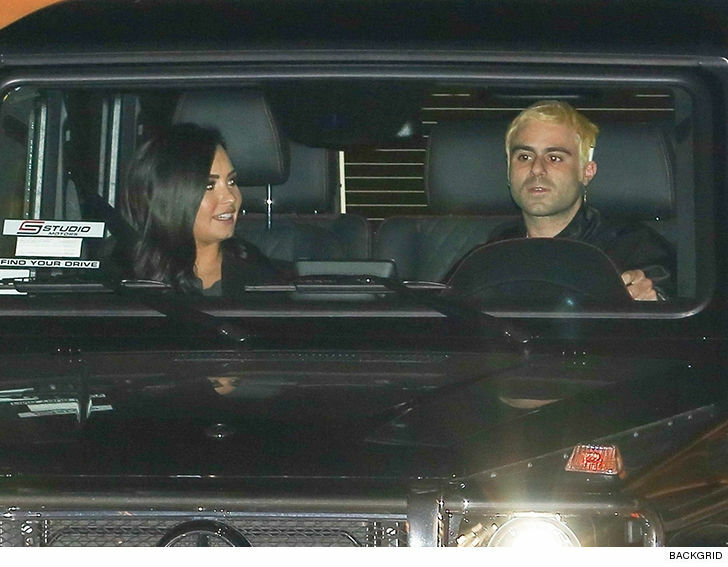 Demi Lovato's got a lot to celebrate these days, not the least of which being her growing romance with Henry Levy. The singer and the clothing designer hit up Nobu in Malibu Saturday night. 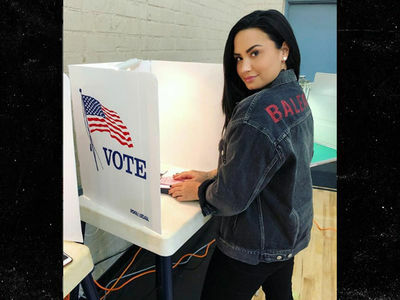 Demi just got a Grammy nomination for her song with Christina Aguilera, "Fall in Line" -- and, by all accounts, she's healthy and continuing to recover from her nearly fatal overdose over the summer. TMZ broke the story ... she and Henry started hanging out in early November. 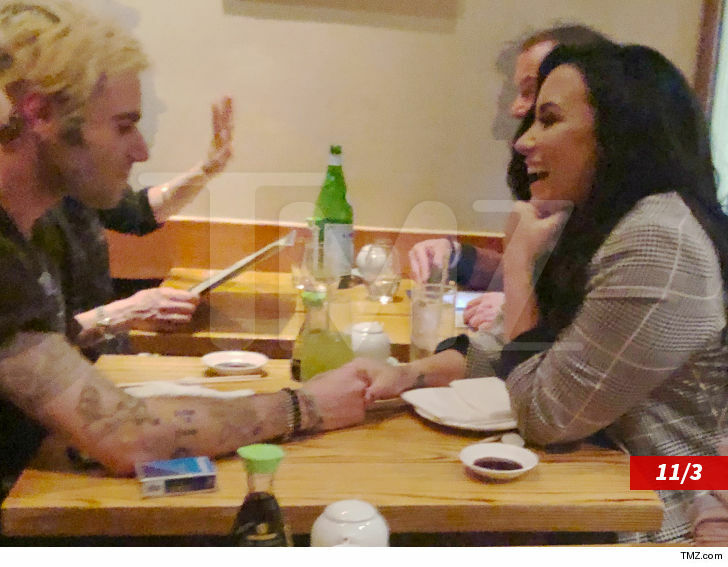 We got a shot of them at Matsuhisa in Beverly Hills ... holding hands and having a great time. At the time, sources told us they were mostly supporting each other in sobriety, but seems like it's now blossomed into a full-fledged relationship.